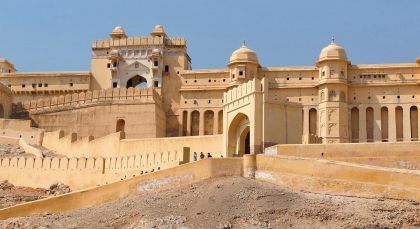 Uncover Himalayan heritage and the delights of India’s Golden Triangle with this tour. Beginning in historic Kathmandu, travel past picturesque valleys, serene lakes, towering mountains and in the dense jungles of Chitwan. 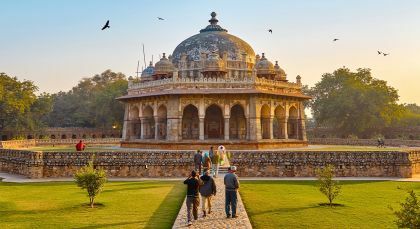 In India, discover an eclectic mix of colonial heritage, Mughal architecture and Rajput splendor as your travel in the bustling cities of the North. 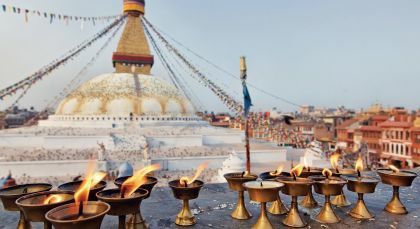 Discover Mount Everest in a most unique activity! This hour long flight begins early morning so that you can receive the best possible aerial views of the Tibetan Plateau’s lakes and glaciers of the earth’s highest mountain. The sheer size of Mount Everest when you look down is a mind-blowing experience, twice the size of the French Alps and more awe-inspiring from above. Sometimes the mountaintop feels so close that you could almost reach through your window and touch it! 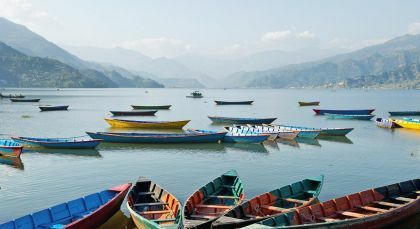 Pokhara has it all – a picturesque valley nestled amid majestic mountains, glorious adventure trails and delicious cuisine! 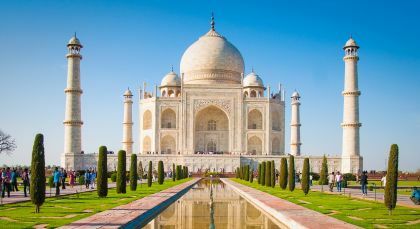 Originally envisioned as a center of commerce, the city’s roots can be traced back to the 17th century, when it featured on the trade route between India and China. Jaunt into tranquility during your full day tour of Pokhara. Experience refreshing nature walks and the breathtaking sunset views of Sarangkot. Explore the incredible Shanti Stupa, a Buddhist temple that was built in 1947 as a symbol of world peace, located atop Anadu Hill. Discover one of the city’s oldest temples, Bindhyabasini Mandi, which is dedicated to Goddess Bhagawati. At the International Mountain Museum you can delve into the history of mountaineering and the Himalayan peaks. Head to Purano Bazaar in the old quarters, where the ancient architecture of Newari traders is on display through narrow streets lined with shops. A one hour drive to the village of Naudanda (nine hills) boasts excellent views, as does a scenic boat ride on Pehwa Lake. Chitwan: A wholly different experience! 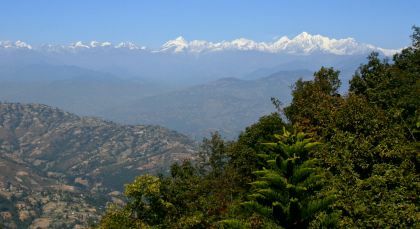 Chitwan is home to one of Asia’s finest National parks and one of the most traditional and conservative indigenous people of Nepal – the Chepangs. Explore this World Heritage reserve on an adventurous jeep safari. 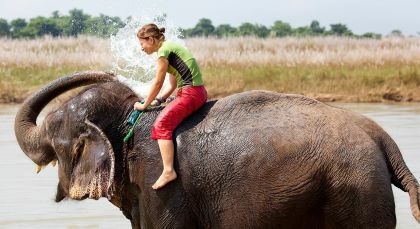 You have the option of taking an elephant ride for spotting wildlife as well; and if you’re particularly adventurous, a canoe ride along the Rapti River may be just the thing for you. Accompanied by your forest guide, enjoy your safari through dense jungles, tall elephant grass and marshland—the perfect territory for the park’s resident population of Big Cats. Chitwan’s very own Big Five include the endangered one-horned rhinoceros, the Royal Bengal tiger, the leopard, the Asian elephant, and the Himalayan sloth bear. The park is home to a huge and varied population of birds and gharials (or crocodiles) too. If you’re lucky, your naturalist guide could also arrange for a safe nature walk through the park. 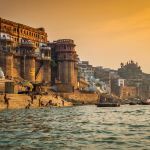 India was an incredible experience – we were able to more fully enjoy the country because we had the piece of mind that Enchanting Travels was with us throughout our experience. They were with us every step of the way and were flexible in adjusting our schedule to take advantages of opportunities and mitigate travel delays.